Beautiful glow of traditional candles without the hazardous flame. 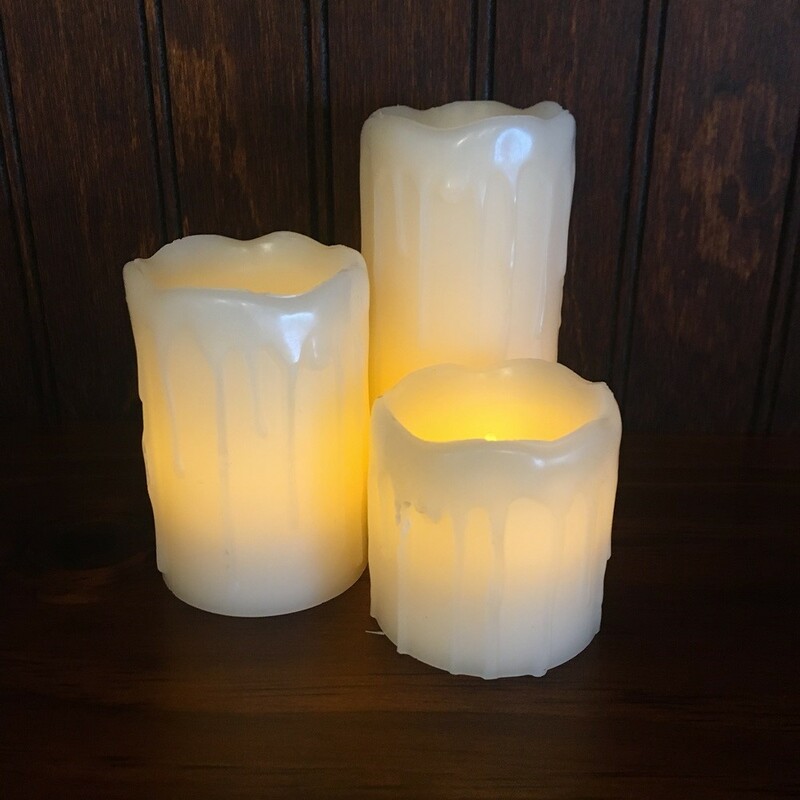 Real wax candles featuring LED flicker-like flame. Candles are safe to use indoors or on covered patios.